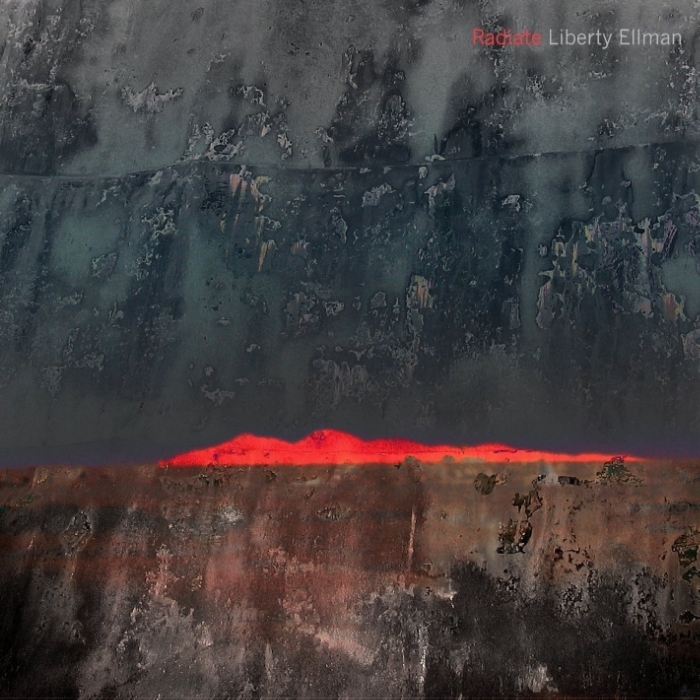 Radiate is the long-anticipated new release from guitarist Liberty Ellman, his first since 2006’s critically acclaimed Ophiuchus Butterfly. One of New York’s most imaginative and unorthodox guitarist/composers, he has chiefly been known in recent years as a key member of Henry Threadgill’s Zooid, a collaboration that has been ongoing for almost 15 years. 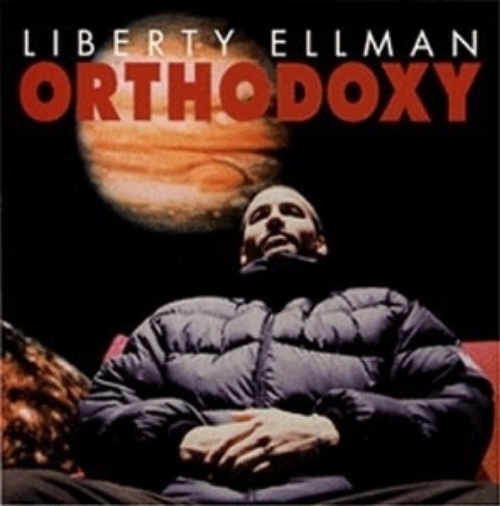 Ellman has worked with a number of the most original figures in jazz, such disparate artists such as Vijay Iyer, Joe Lovano, Myra Melford, Jason Moran, Greg Osby, Wadada Leo Smith, and Butch Morris, and the standout vocalist Somi. Now, nine years after his last release, Ellman finally steps into the leader's role again with a stunningly visceral release that puts his multifaceted artistry in full view. Ellman spent his youth and most of his 20s in the Bay Area, a free-wheeling scene where he was able to develop his own distinctive approach to playing. There he also formed deep, lasting relationships with pianist Vijay Iyer, alto saxophonist Rudresh Mahanthappa, and a close-knit circle of other like- minded players. Since returning to his native New York in 1998, he has staked out his own turf with uncompromising vigor. 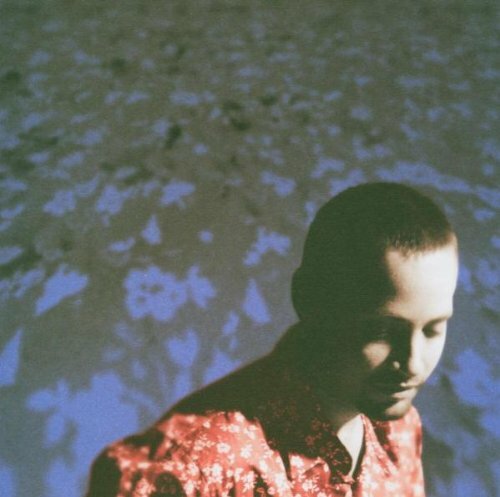 His first release on Pi, Tactiles (2003), which featured Osby as well as tenor saxophonist Mark Shim, was proclaimed by Gary Giddins in The Village Voice as “original and subtle... At once highly controlled and recklessly inventive.” Its follow-up, Ophiuchus Butterfly (2006), was called “complex, meticulous and challenging... but also groovy, contemporary and sleek” by The New York Times. In recent years Ellman has also become one of the busier mixing engineers on the scene, working on projects with Steve Coleman, Henry Threadgill, Sam Rivers, Steve Lehman, Vijay Iyer and Mike Ladd, Gregory Porter (Grammy Nominated), Wadada Leo Smith, Tyshawn Sorey, and many others. The diverse collection of eight originals on Radiate display a broad versatility. The opener, “Supercell,” is hard hitting and infectious, whereas the empathetic, lush trio play of “Moment Twice” betrays delicate communication and suspense. “Enigmatic Runner” engages Ellman’s ongoing interest in the electro acoustic world, mixing the live performance to create the illusion of programmed material. 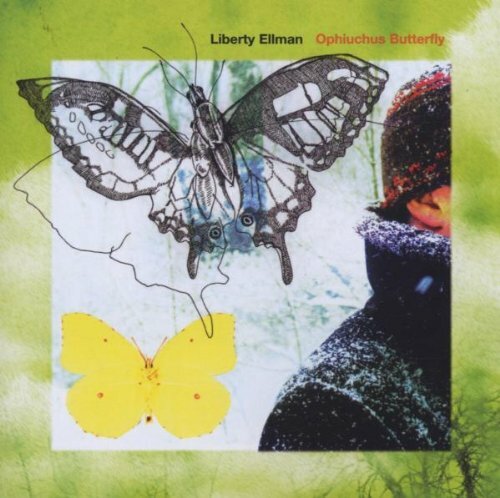 Ellman’s own playing is conversational, melodic, and rhythmically charged. He favors warm and subtly changing tones on his instrument, and his solos tumble forth beautifully while remaining remarkably free from clichés. He uses both acoustic bass and tuba giving the music a strong bottom, which helps emphasize the groove, but also offers expanded textural possibilities. Each piece has its own personality but Ellman's signature designs are present throughout. It’s likely that it is his long association with Mr. Threadgill that gives Ellman such an uncommon ear for polyphonic counterpoint and rhythmic convolution. Ellman’s band is made up of some of the top musicians on the New York scene, each of whom he has played with in various contexts for over a decade: Steve Lehman on alto saxophone, who was voted #1 Rising Star in the 2015 Downbeat Critics Poll, and whose own release Mise en Abime was voted the #1 album of the year in the NPR Jazz Critics Poll; Jonathan Finlayson, a long-running member of alto saxophonist Steve Coleman’s Five Elements, who was himself voted #1 Rising Star Trumpeter in the 2014 Downbeat Poll; Jose Davila on tuba and trombone, a partner of Ellman’s in Zooid; Stephan Crump, who is perhaps best known as the long-standing bassist in pianist Vijay Iyer’s Trio; and drummer Damion Reid, who plays in the bands of Steve Lehman and Jonathan Finlayson in addition to pianist Robert Glasper’s Trio. Together the band tackles the music’s interlocking melodies with aplomb. Perhaps Steve Lehman sums it up best: “I can't think of anyone else from Liberty's generation with such an ultramodern concept of lyricism and melodic line. He has that rare ability to write a beautiful melody that somehow manages to surprise and also stay with you, without having to resort to clichés. And because Liberty has played such an integral role bringing a wide variety of musical settings to life, he knows exactly how to get the most out of his own music and his own band -- challenging players to make new discoveries, while still setting them up to feel comfortable and inspired. The language he's developed on the guitar is totally unmistakable – truly one of a kind. Everything he plays is hip and shows remarkable taste and restraint. Over time, the composite of that has set him apart from the pack in an undeniable way.” It is indeed great to have Ellman back. Donations go towards the ongoing creation of new work. Your support is appreciated!